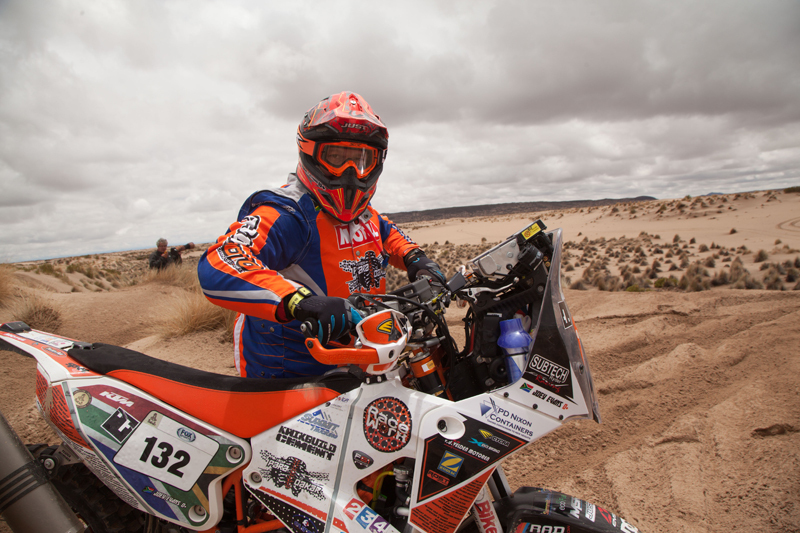 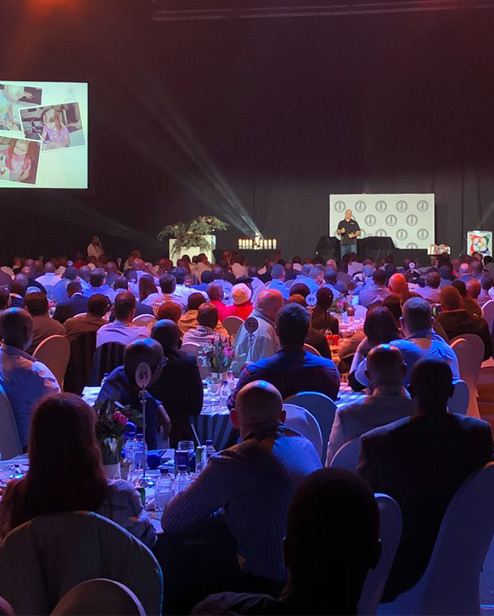 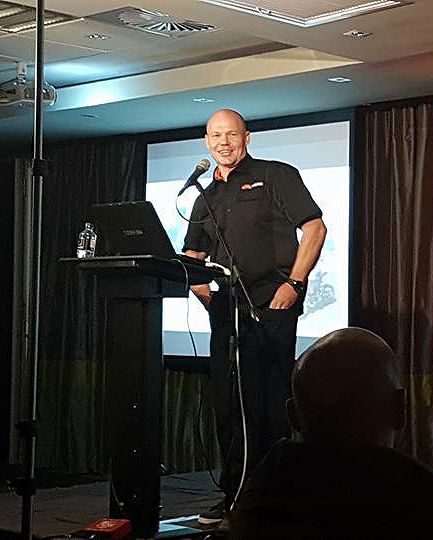 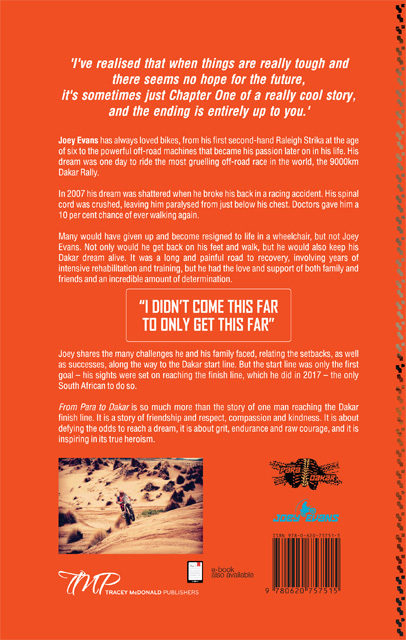 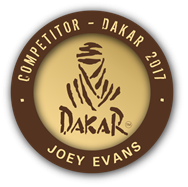 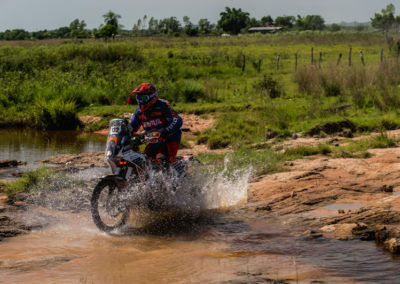 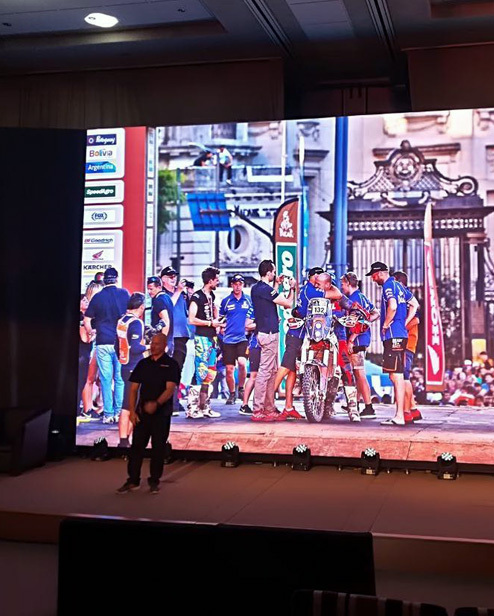 Joey Evans has completed several marathons and ultra-marathons, hiked the fish river canyon, finished the Roof of Africa enduro, raced in the Botswana desert 1000 and was the only South African biker to complete the 2017 Dakar Rally. 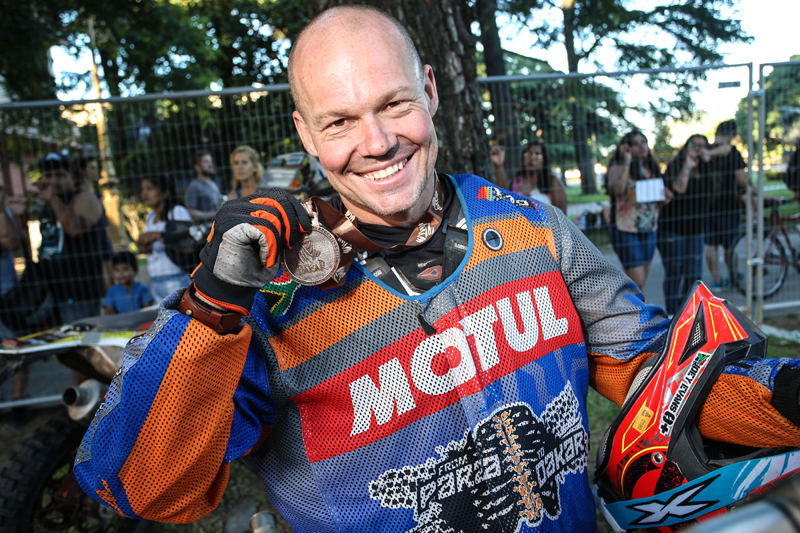 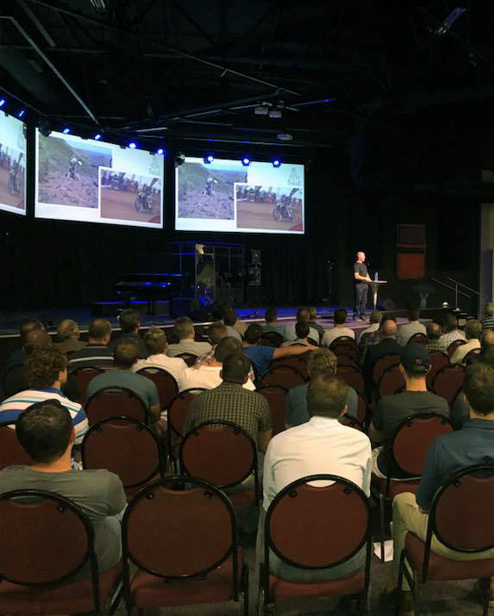 He has been fortunate to have raced and ridden his dirt bike throughout South Africa and throughout 15 countries. 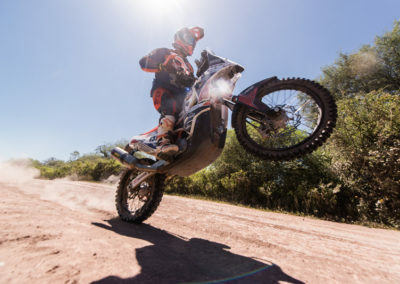 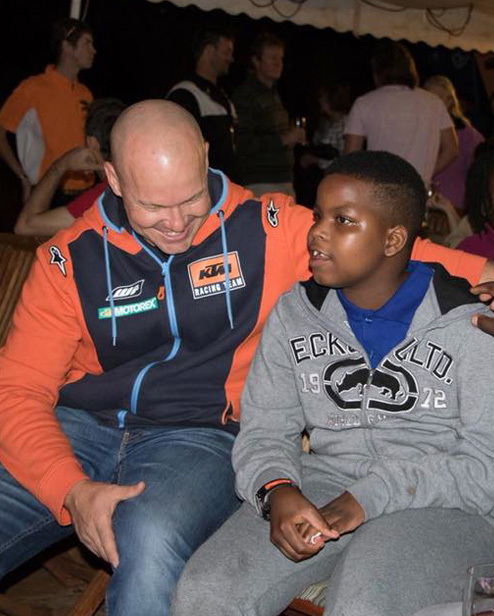 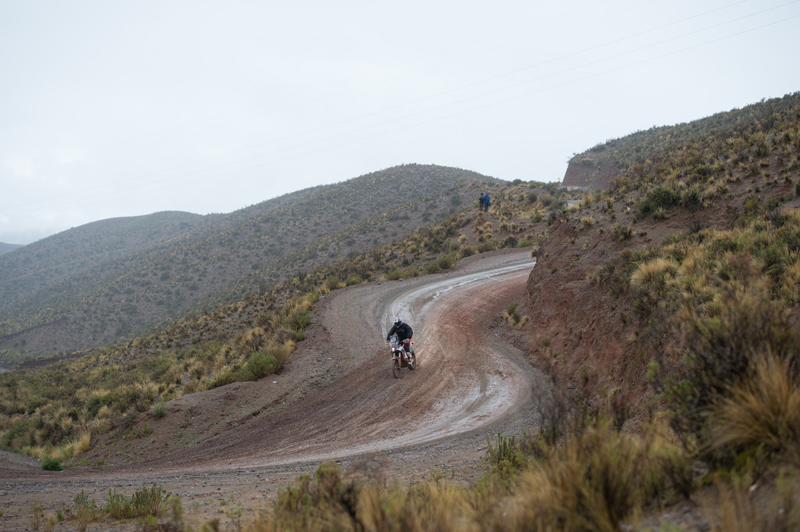 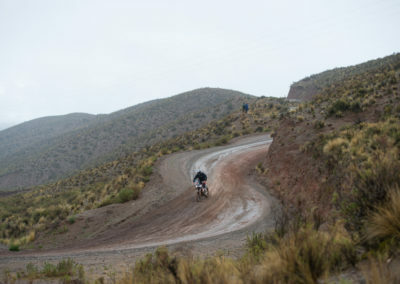 From paraplegic to Dakar Rally finisher. 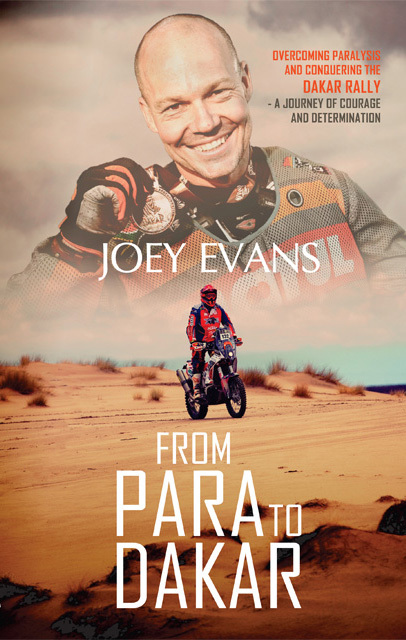 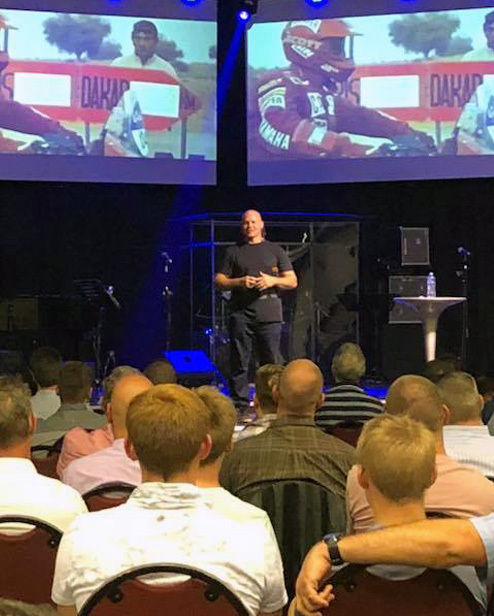   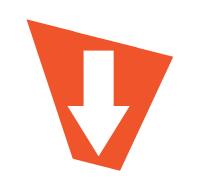   Book Joey as a keynote speaker to motivate, inspire and entertain your team. 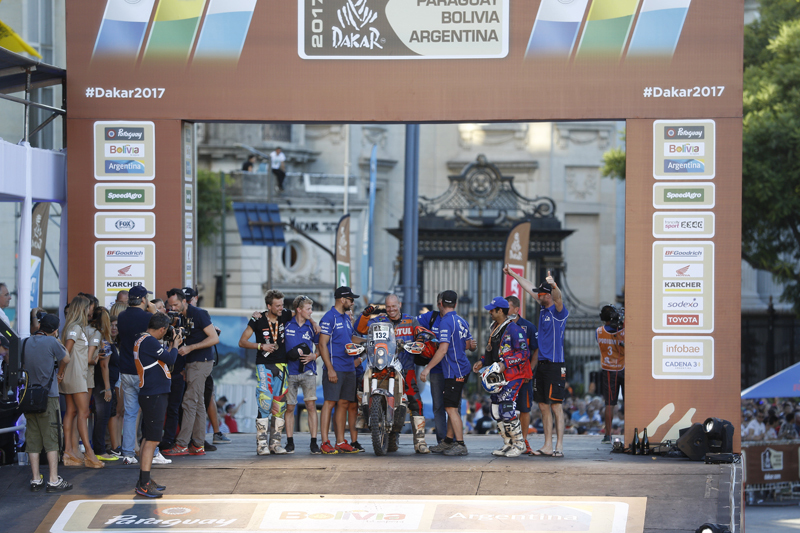 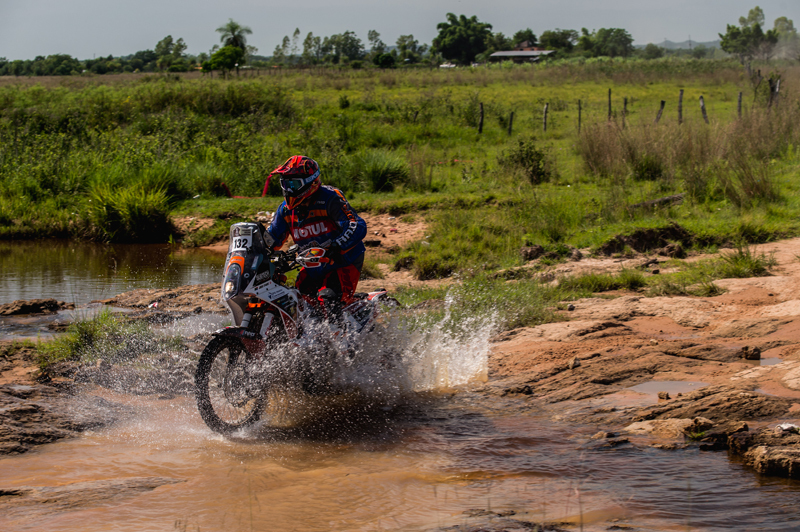 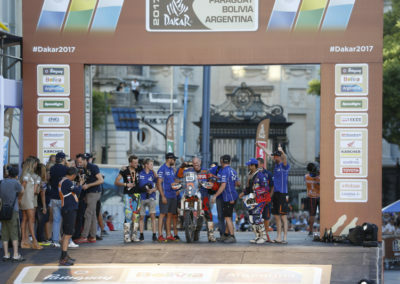 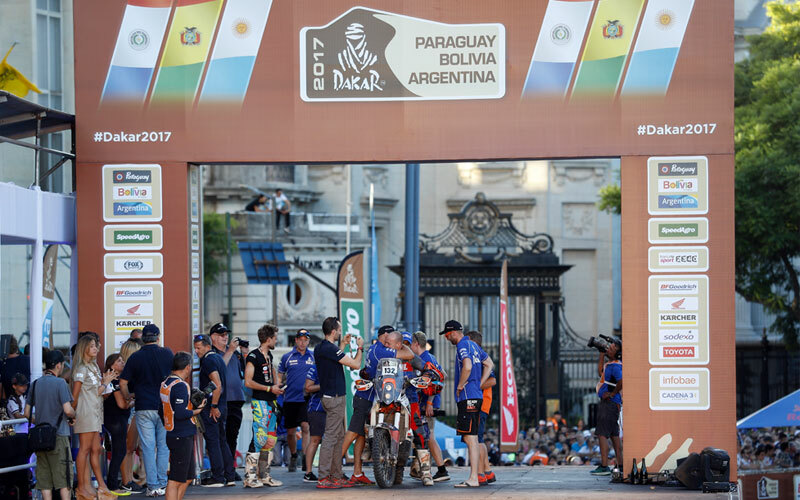 13 days and a gruelling 9000km later, he achieved his dream and became the only South African biker to finish the 2017 Dakar Rally. 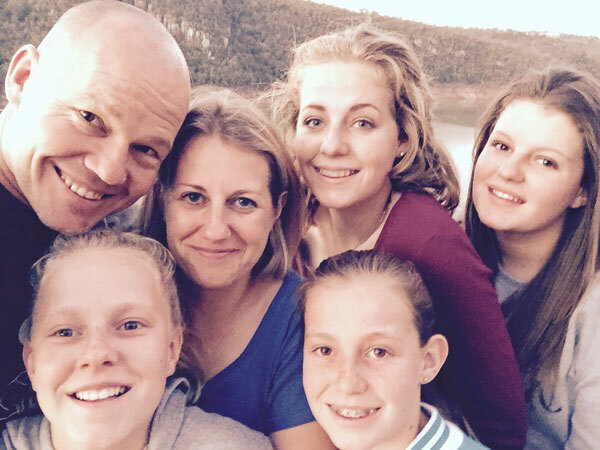 Joey has been married to his soul mate Meredith for over 20 years and they are the proud parents of four teenage daughters, an adventure in itself! 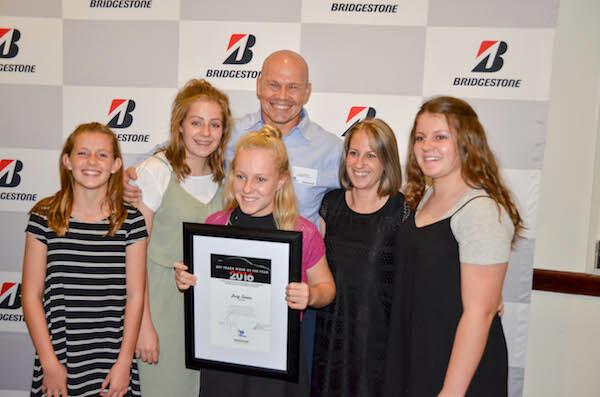 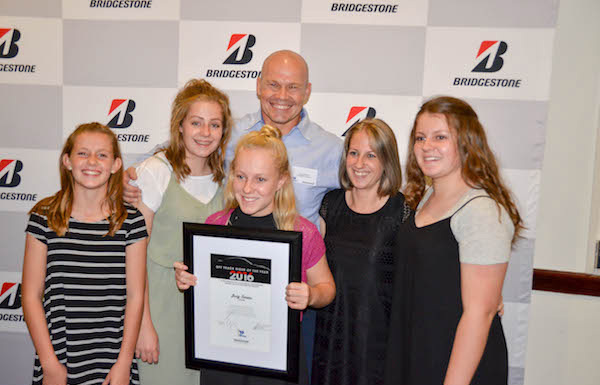 Joey with his beautiful family at the Bridgestone SA / SAGMJ Motor Sportsman of the Year function, held on 22 February 2017 in Johannesburg, after winning the Off Track Rider of the Year award.